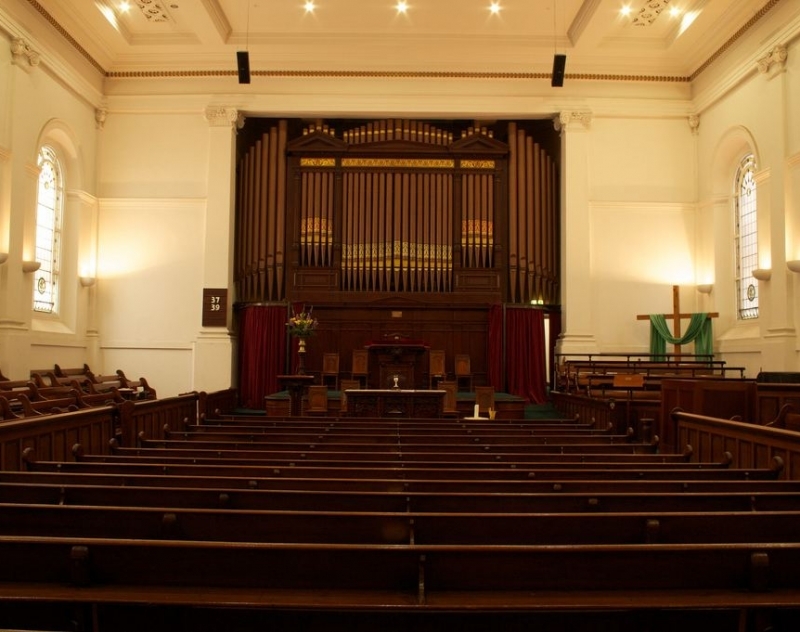 For more than 168 years, the story of Collins Street Baptist Church has been entwined with the story of Melbourne. 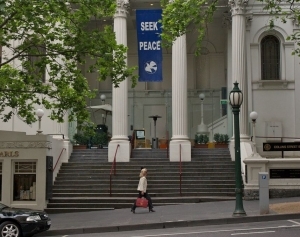 Located part way between the historic Town Hall and State Parliament, CSBC sits at Melbourne’s cultural, commercial, political and spiritual heart. 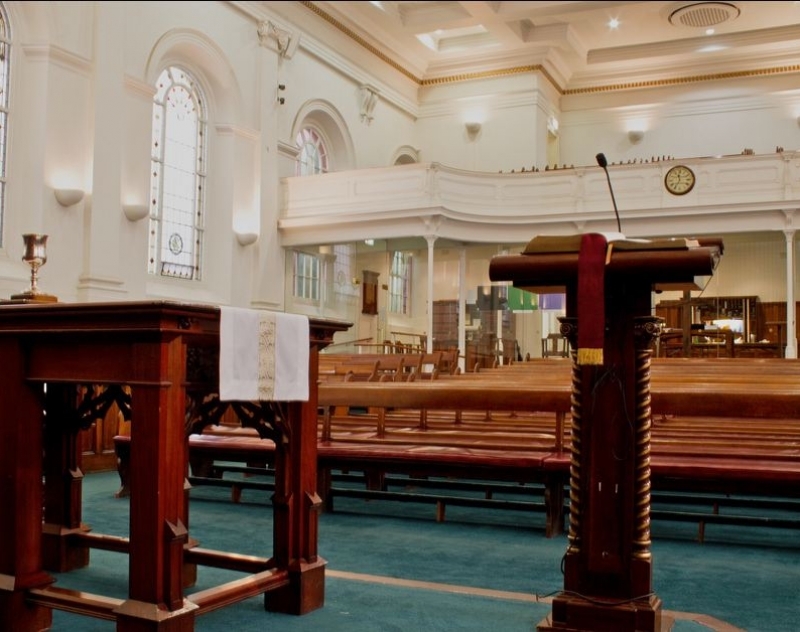 And today the church is as committed to the people and welfare of the city as the day it began. CSBC is a place where you can explore and deepen your own spirituality, and find relationship with other people similarly curious about faith and life. And it’s a place where you’ll always be welcome, no matter what your story or where you come from. All events are General Admission (unreserved) seating. 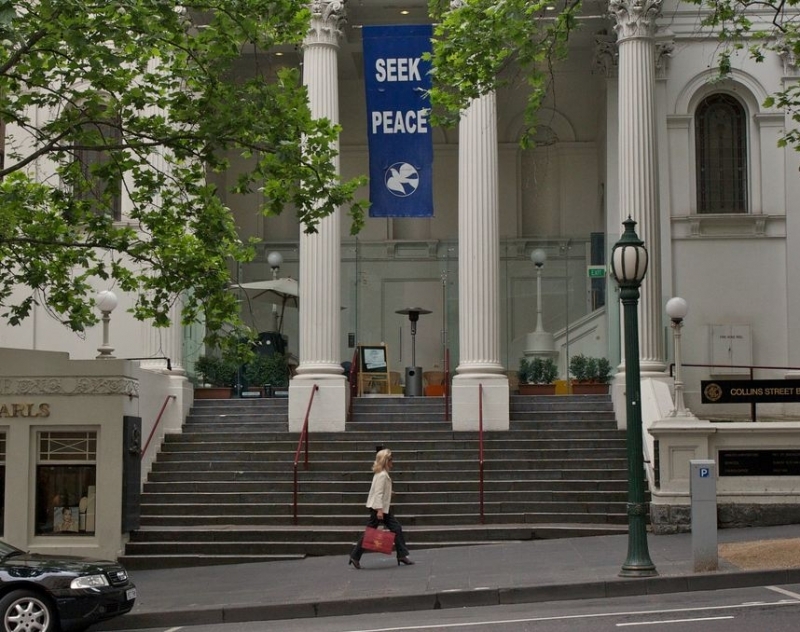 The venue is located on Collins Street, between Swanston & Russell Streets. Lunch and dinner menus are provençal Mediterranean with French bistro classics.